The next film to receive the Disney live-action remake is Beauty and the Beast. In the past films, they've mainly shied away from the full musicals or incorporating much of the musical past into the new film. (The recent The Jungle Book is the exception with songs, and with mixed results). This new film, however, takes the original musical film and adds more songs. None of the songs written for the Broadway version have ported over (with one exception that I'll mention later). For this film, we get 2 albums, with the deluxe edition adding in a full disc of newly written/arranged/orchestrated score by Alan Menken and the new songs presented in demo format. Unfortunately, as Disney's habit of separating songs from score, you'll have to make your own film order arrangement by combining discs. It is worth noting that the complete 1991 score has never been released, with only a few original tracks released. 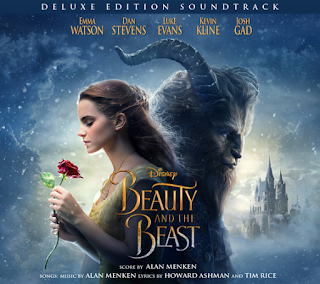 As far as material: “Prologue”, “Belle”, “Gaston”, “Be Our Guest”, “Something There”, “Beauty and the Beast”, “The Mob Song” all appear in full, with melodies used in the score again. New material also appears in song and score: “Aria”, “How Does a Moment Last Forever”, “Days in the Sun”, and “Evermore”. For new songs, Menken again collaborated with lyricist Tim Rice, who also was lyricist for the Broadway adaptation. I don’t feel particularly needed to review the songs –not much has changed from the originals. There are obvious lyrical changes (some original cut lyrics from “Gaston” make an appearance) and the arrangements and larger orchestration are noticeable. The newer songs have a bit of longing to them, and dig deeper into the minds and thoughts of our main characters. The vocals are another matter, which are divisive amongst listeners. Disc One ends with the end credit version of the new songs, and includes a handful of piano demos sung by Alan Menken. My focus is the new score featured on Disc Two of the Deluxe Edition. Used heavily are the various thematic material – a Menken staple. 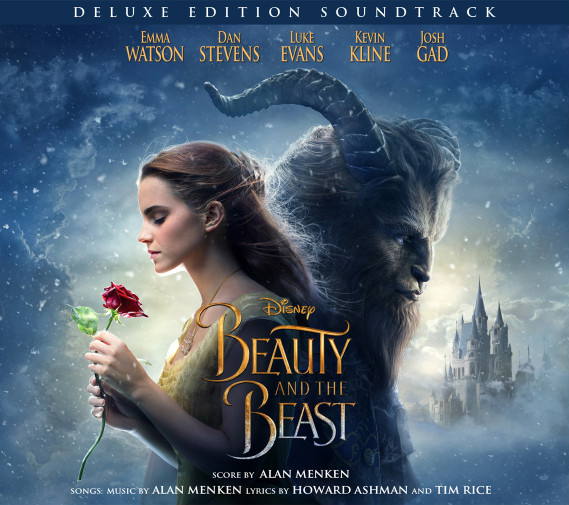 Melodies of “Beauty and the Beast”, “Belle”, “Be Our Guest” and the Prologue’s magic theme appear regularly while “Evermore”, “How Does a Moment Last Forever” and “Days in the Sun” make some important appearances. Themes are woven into practically every track with some featuring alternate orchestrations/arrangements. The score album opens with the full Main Title: Prologue sequence sans narrator. Belle Meets Gaston is some light underscoring featuring both moments from Belle and Gaston's pompous motif. Your Mother is a semi-continuation of “How Does a Moment Last Forever”, revealing a tender cello solo. The Laverie incorporates bits of the “Belle” melody while giving a bit of French accordion feel. The action cue Wolf Chase has a sense of menace using snarling brass and a hint at the melody from "Belle". The magic theme melody is given a full reprise with chorus as the Beast's castle is revealed. Entering the Castle is a bit mysterious and hesitant and ends with a musical cameo of harpsichord-led “Be Our Guest”. The White Rose continues the same style, before becoming larger with magic theme statements in the strings as the brass shine. The Beast contains some of brooding, darker moments of the score. The magic theme is often quoted, with a reprise of “How Does a Moment Last Forever” in a touching cello solo, using the theme as a connection between Belle and her father. Meet the Staff begins the more lighthearted sections with the transformed objects, with accordions introducing Lumiere as the “Be Our Guest” theme is used. If the bulk of Home sounds familiar, the twinkling melody is from the Broadway song of the same name. The earlier song “Aria” makes a reprise as it introduces Madame de Garderobe with a playful waltz. There's A Beast and A Petal Drops alternate between the sweet and brooding sounds, with a few magic theme quotes, giving the Beast a more sorrowful backstory. A Bracing Cup of Tea contains some lovely featured solos melodies of “Days in the Sun” and “How Does a Moment Last Forever”. The West Wing gives hints to “Be Our Guest” again, this time in an interesting arrangement, and later features a dramatic quote of “Days in the Sun” before building upon the magic theme. Wolves Attack Belle is larger than the earlier wolf sequence, with jabbing strings, strong choir and pounding percussion. Slower and minor-key arrangements of “Belle”, magical rose theme and “Something There” make appearances. The Library features a warm string sound and woodwind solos, all while giving the first hint of the melody from “Beauty and the Beast”. Colonnade Chat features lovely statements of “Evermore” and “Beauty and the Beast” with a sweeping orchestral crescendo at the end. The Plague is a short cue, featuring another snippet of “Evermore”. Maurice Accuses Gaston is a bit darker keeping the strings on their opposite ranges for an eerie effect. Beast Takes a Bath begins with lighthearted accordion reprise of “Evermore”, “Beauty and the Beast” and another frilly waltz reprise of “Aria” for comic effect. The Dress builds upon the 'little town' melody from “Belle” before the celeste and orchestra lead into a reprise of “Home” and serves as a delightfully syrupy introduction to their first dance. You Must Go to Him reprises “Beauty and the Beast” on harp and “Evermore” returns as his chance for love might be gone. Belle Stops the Wagon balances between drama and action, giving a few action arrangements of past themes among fast string runs and brass and suspenseful writing. 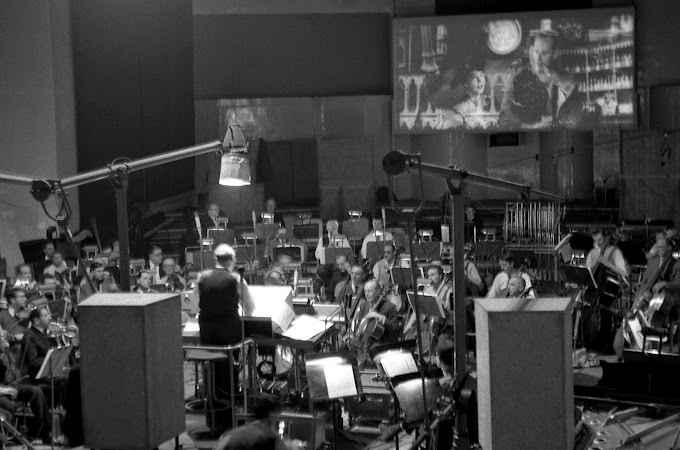 Castle Under Attack begins with an air of spookiness as the magic theme is reprised before the orchestra (and castle objects) attack into a frenzy. There are humorous nods to several past themes (including a funny moment for Maestro Cadenza the harpsichord) and the themes shine as their characters interact on screen culminating in a frenzied finale of “Be Our Guest”. Turret Pursuit continues the large orchestral sound, again with the magic theme, “Evermore” and “Beauty and the Beast” making appearances amongst the action as the action rotates around the Beast and Gaston. You Came Back continues the action material from the last cue, before quotes of the twinkling magic theme, “Beauty and the Beast”, "Home" and moving reprises of “Evermore” take over. It's beautifully moving as themes are brought back as we transition to Transformations. It's almost note-for-note from the original film in some sections, with the magic theme finally taking its large moment as the Beast transforms. 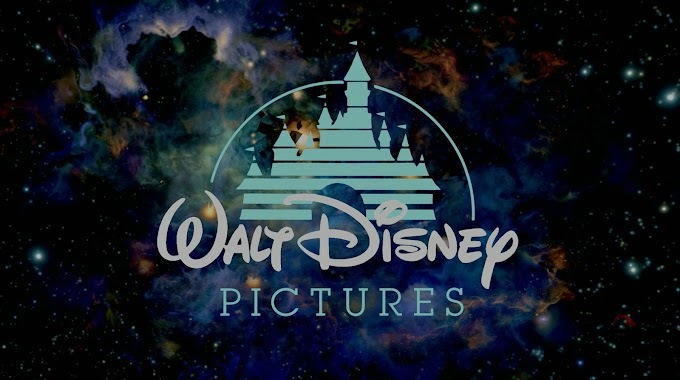 The exciting finale naturally reprises all the main themes as the film focuses on all the characters individually – “Beauty and the Beast”, “Be Our Guest”, and “Days in the Sun”. A horn reprises “How Does a Moment” before fading away, an odd ending of the album without the songs and end credits in the proper order. This new version of Beauty and the Beast feels a bit bloated (it is around 45 minutes longer) than the original film. Expanding upon the original work a few times since 1991, Menken’s evolution of the themes is the strongest aspect of this new score. This does show Alan Menken’s progression as a score composer – even in 1991 he was still new to film. We hear new arrangements and variations on the classic themes which blend easier with the score and new material. I know director Bill Condon was going for a different atmosphere with the film, and giving Menken a temp-track to catch the right mood. The larger expanded orchestra works nicely in some moments while the lighter and more nimble orchestration from the animation is clearly missing from this new film. While several aspects of the new score works, there’s no matching the original’s magical touch.